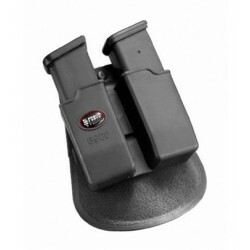 Magazine pouches for Glock double stack magazines. 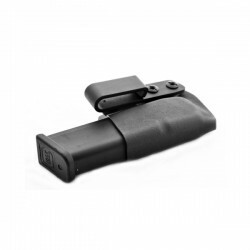 Magazine Pouches (Glock) There are 14 products. 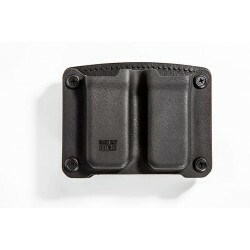 Outside waist band double magazine pouch for wide double stack magazines like Glock. 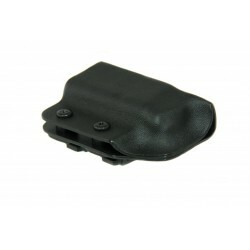 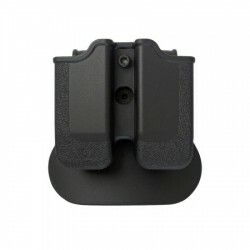 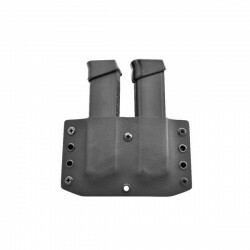 Double magazine pouch for Glock.